It has a very stylish look and is very comfortable and responsive on the road. 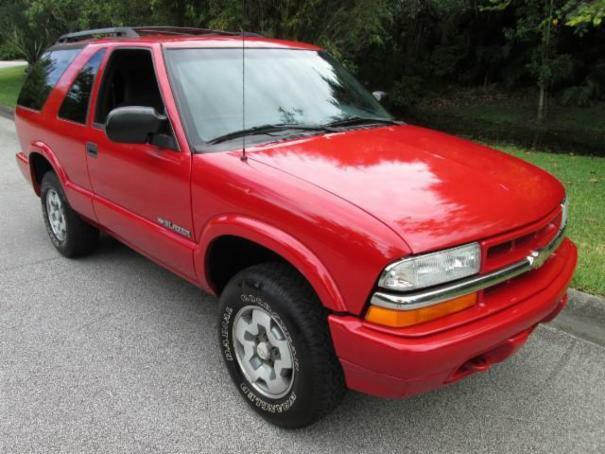 Smooth ride, quite and fuel efficient car for a SUV - between 18-19 MPG. Large cargo area, heated side mirrors, paint job quality is excellent.